The Series 4070-T provides the extreme size and performance advantages of ‘state of the art’ glass, along with our proprietary sleek, weather-tight sill. Strength and beauty are demonstrated by Fleetwood’s unique ability to produce doors with massive pieces of glass. For example, it is common for a 30’ x 12’ opening to have just 2 vertical lines. We have gone to great lengths to make the appearance of our doors exceptional. Fleetwood includes cosmetic items that other manufacturers do not in order to cut costs, such as: Pocket Fillers, Jamb Fillers, Head Fillers, and Sill Fillers. 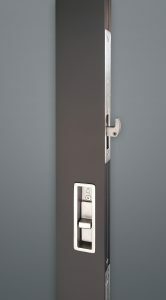 These come standard on every custom sliding door by Fleetwood. 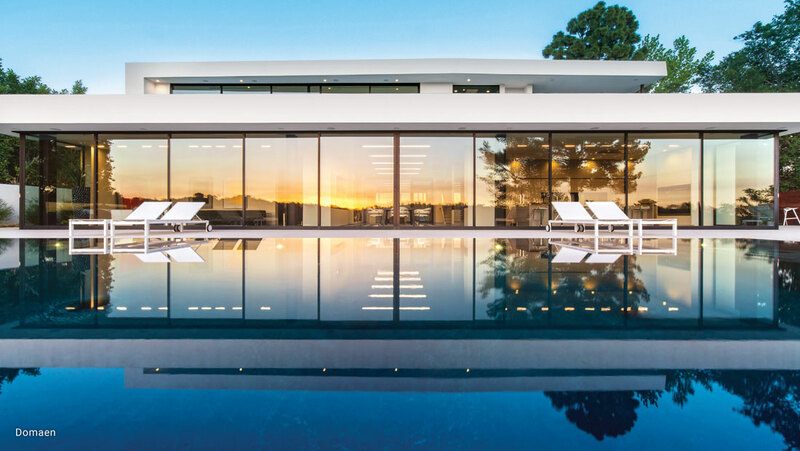 The Series 4070-T is the next generation of sliding door, featuring a unique lifestyle patent pending sill design for indoor/outdoor living and the ultimate minimalist. It is the first of its kind to have a completely flush design, allowing for finished floor between tracks, AND a rating for weather and energy. With the versatility and unlimited configuration options, you can create hundreds of custom systems, including but not limited to, multi-slide, stacking, pocketing, meeting, corner, multi-corner and barn doors. 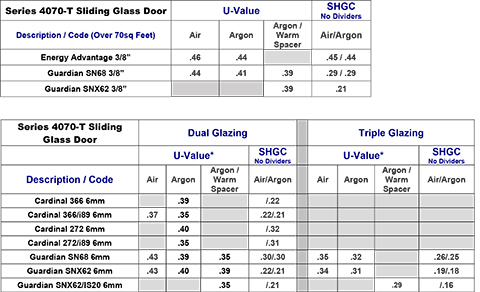 The Series 4070-T was designed well ahead of the North American glass industry’s evolution into mega size insulated glass. 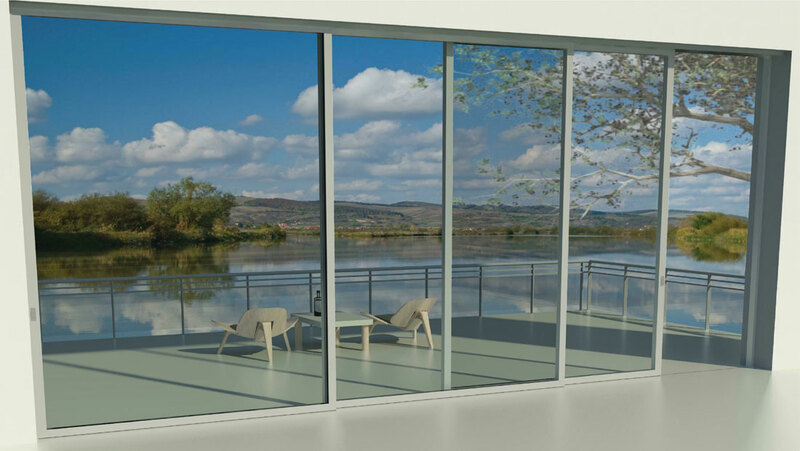 Though some insulated glass fabricators provide jumbo glass, only a few meet the high standards required by Fleetwood. With common glass standards, customers must accept flaws unless they can see them clearly from 10’ away under diffused light. In contrast, Fleetwood demands its suppliers meet a 5’ inspection standard. Sorry, no Concept/Sample Drawings are available for this product.